This practical and lively guide is essential if you are making St. Petersburg and the beaches your new home. 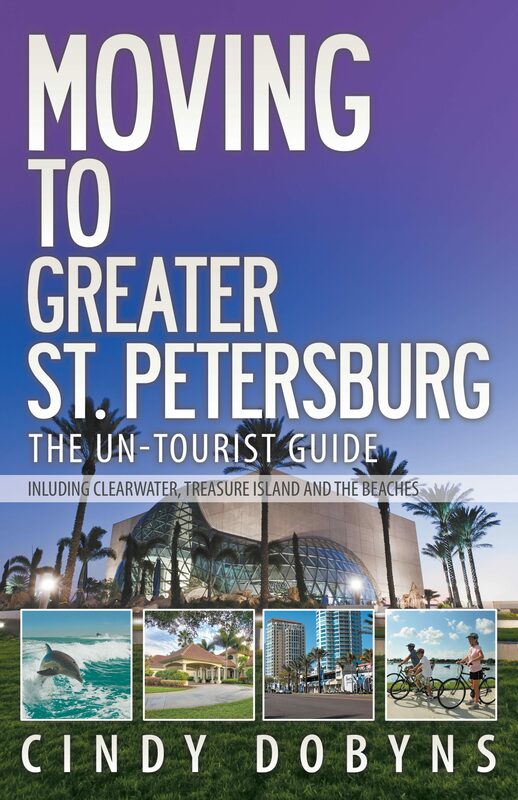 "Moving to Greater St. Petersburg: The Un-Tourist Guide" provides all the vital information you need to settle in comfortably and quickly. Join nearly a million people in Pinellas County, Florida who currently enjoy year round sunshine, waterfront homes, fishing and boating, while pursuing careers or retirement. Our goal is to help you make the most of our communities by showing you how to: Choose a place to live that suits your lifestyle Determine the best schools Relocate your business or launch a new one Find the best shopping and dining Participate in festivals, the arts, and outdoor fun Assimilate quickly within your community READ THIS BOOK TO FIND WHAT YOU NEED TO KNOW ABOUT: Cost of living Utilities Property taxes Real estate Renting vs. buying Neighborhoods Furniture and interior design Enjoying the outdoors Florida fashions Grocers and gourmet shops Pre-K through high school choices Colleges and universities Associations and community groups Moving tips Top employers History of St. Petersburg Healthcare resources Infant and toddler care Local media Sports teams Fitness opportunities Boating and beaches Economic development Important phone numbers and websites.